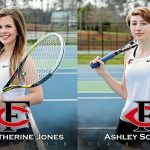 The Varsity Girls tennis team defeated Apalachee 4-1 at Victor Lord Park in Winder on Monday, March 6th for the team’s second win of the season. Singles winners included Line #1 Junior Ashley Sciandra 8-2 in dominant fashion and Line #2 Sophomore Lydia Robbins in a match much closer than the score would indicate . 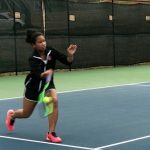 Our Girls Tennis team defeated Sprayberry 3-2 Tuesday on the road. 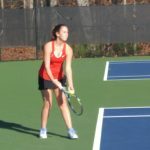 Winners included Chloe Muklevicz playing the 1 Singles 6-4 & 6-1. Ally Schneible and Ashley Sciandra playing 1 Doubles won 6-2 & 6-0. 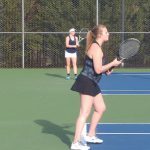 Heidi Fell and Caroline Perry playing 2 Doubles won 6-0 & 6-0. 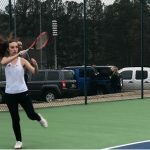 Girls Tennis earned their first victory of the season with a 4-1 win over Apalachee. 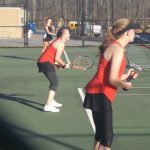 Chloe Muklevicz won her singles’ match and both doubles teams of Caroline Perry & Ashley Sciandra and Heidi Fell & Ruolan Greenlee were victorious. 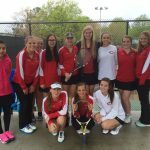 The Lady Dawgs won 4/5 of their last tennis games. 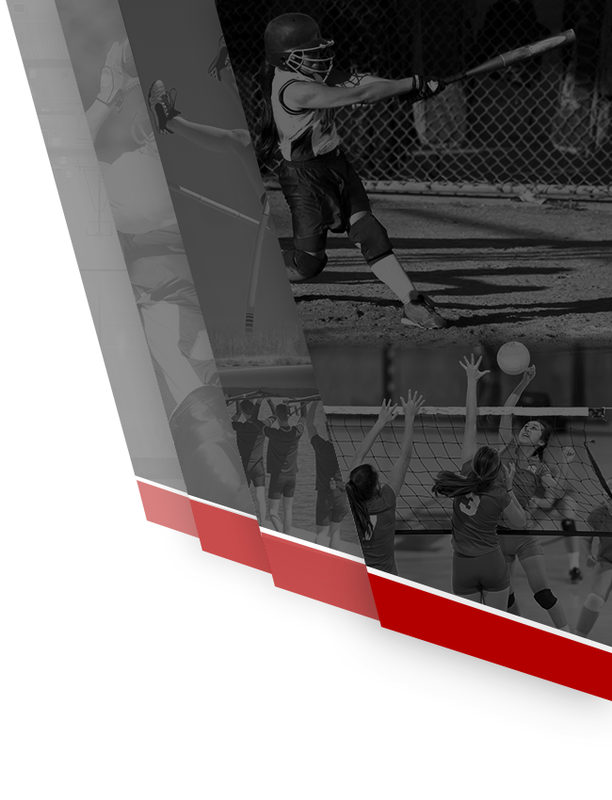 As they continue their season at the region tournament on Tuesday, April 14th momentum appears to be in their favor! Ladies, way to represent C-House! 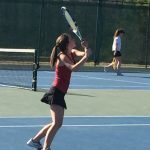 Girls Junior Varsity Tennis, Girls Varsity Tennis · Apr 1 The Lady Tennis Dawgs Rallied To Win 4/5 Of Their Last Matches. 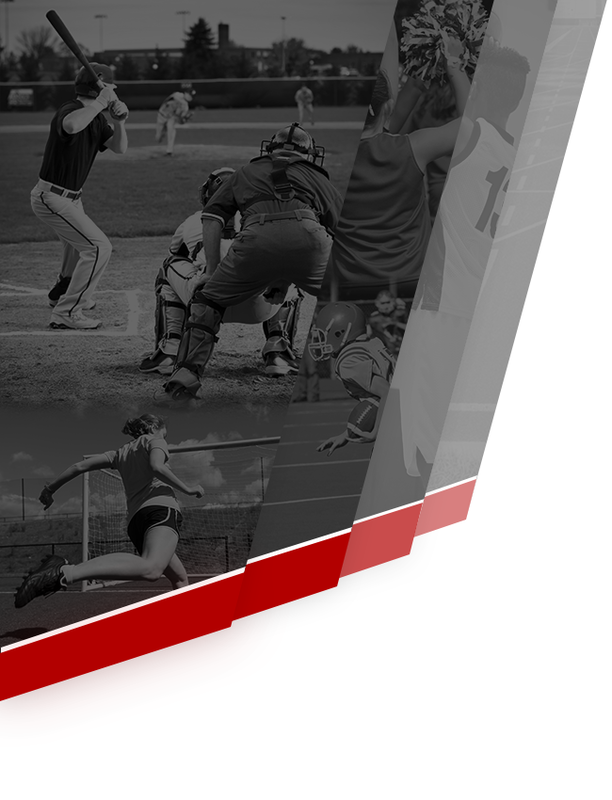 This Week They Beat Dawson 5-0! 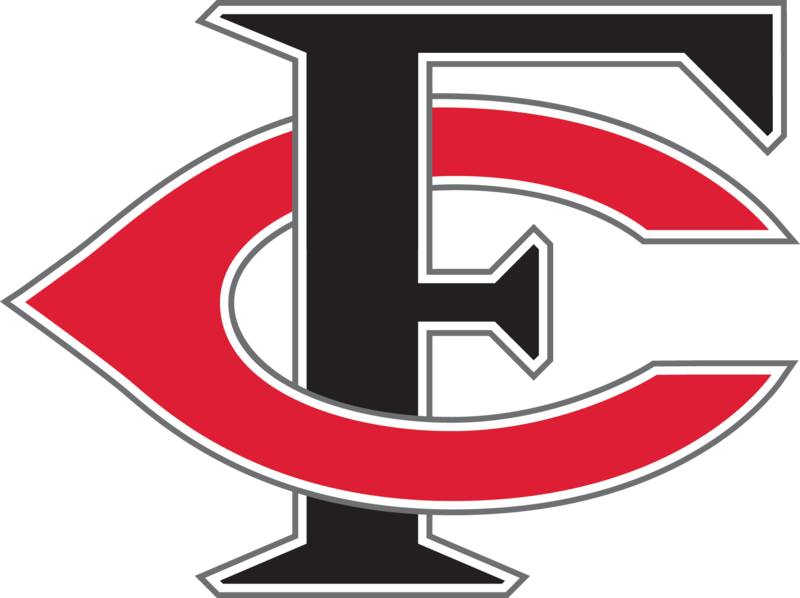 The team has a winning record this season They have won four out of their last five games winning against North Springs, Spraberry, North Forsyth, North Atlanta and Dawson.